This recipe for date pudding is perfect for Christmas holiday season when winter is on its peak. 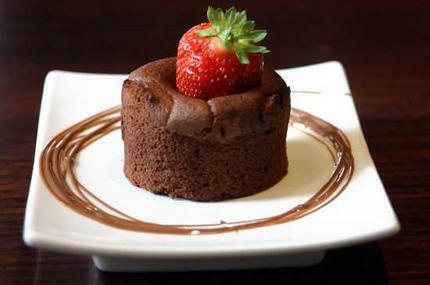 Date is very good in winter and if it is prepared in the form of dessert then nobody would refuse to eat it. 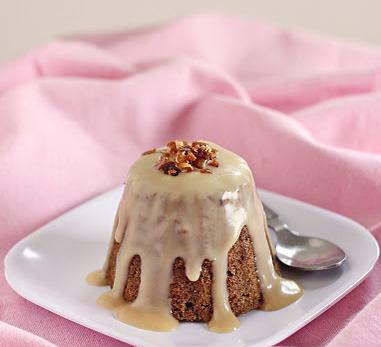 This particular date pudding is also known as sticky date cake pudding due to its texture. You may also bake it but on steam it would get the typical pudding texture while baking would result in cake like texture. 1. Pour hot boiling water over chopped dates in a mixing bowl and leave it as it is for 15 min so that dates would get soft. 2. After that add shortening and beat it well. 3. Then add egg and brown sugar and beat again. 4. 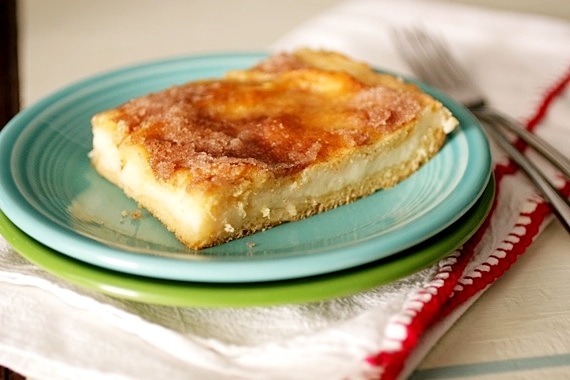 Now add dry ingredients and fold it well with the batter using spatula. When batter gets uniform texture pour it into the greased pudding mold. 5. Place the mold over double boiler or over steamed water and let it cook over steam for t least an hour. 6. Meanwhile prepare sauce for topping for that you need to beat egg over double boiler, then whisk it with brown sugar, butter and vanilla. When the sauce gets thick and bubbly turn off the heat but remain keep it over hot water until time to serve. 7. When pudding gets ready i.e. knife inserted in the center comes out clean then take the mold out from steamed water and pour the prepared sauce over it. Delicious date pudding is ready to serve.